The Premier Duleek door design is our most popular range. With its completely plain surface and almost square edges it is the simplest kitchen door and drawer front design we offer. Prior to October 2012 the Premier Duleek design was known as the Square Slab. Premier Duleek drawer fronts start from £2.10. 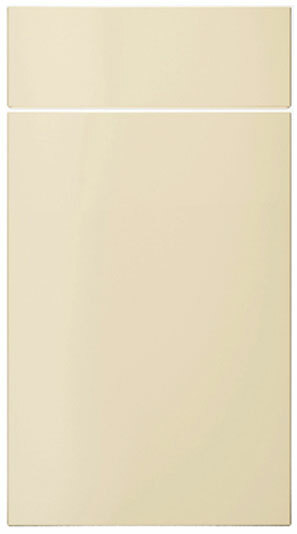 Click the button to purchase a Sample Premier Duleek design kitchen door. The Premier Duleek design is available in ALL non-gloss finishes. The Premier Duleek design is available in ALL high gloss finishes.